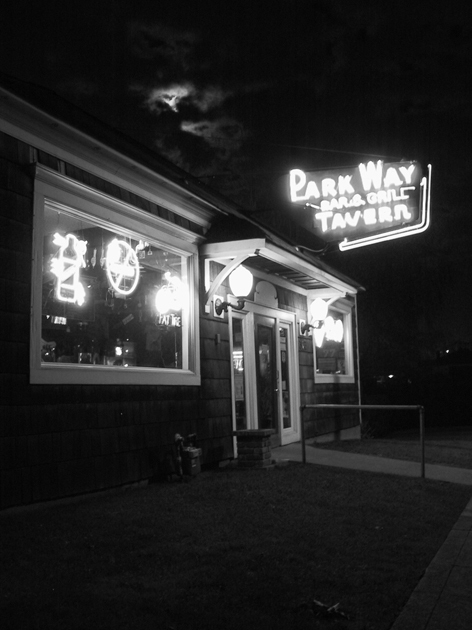 I used to live half a block from the Parkway Tavern. It’s a great little neighborhood tavern with a constant selection of some of the best microbrews in the world. Hanging from the rafters you can see the tap handles of all the different beers they’ve had over the years. Their kitchen is small, but the food that comes out of it is better than most bar food. While there are other notable bars in the neighborhood, such as Magoo’s, Hank’s, the Harvester, and the Hob-Nob, my favorite place in the Stadium District to sit down and have a beer has got to be the Parkway. 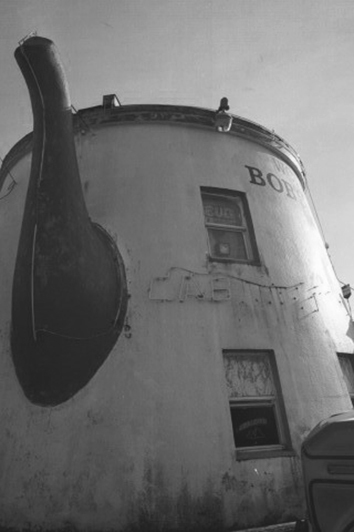 Bob’s Java Jive is the best dive bar I’ve ever been to. And when I say dive bar, I mean that in the best possible way. There is nothing high class about the place, but that’s its appeal. Whether you’re celebrating or just want to disappear into an alcohol induced haze, if you’re in Tacoma, the night should include the Jive. The movie ‘I Love You To Death’ used the Java Jive as the setting for a scene where River Phoenix recruits two inept hit men. They couldn’t have picked a better place in Tacoma for such a thing. Some of the most memorable nights of my life have had the Jive in them. Also some of the nights I can’t remember. 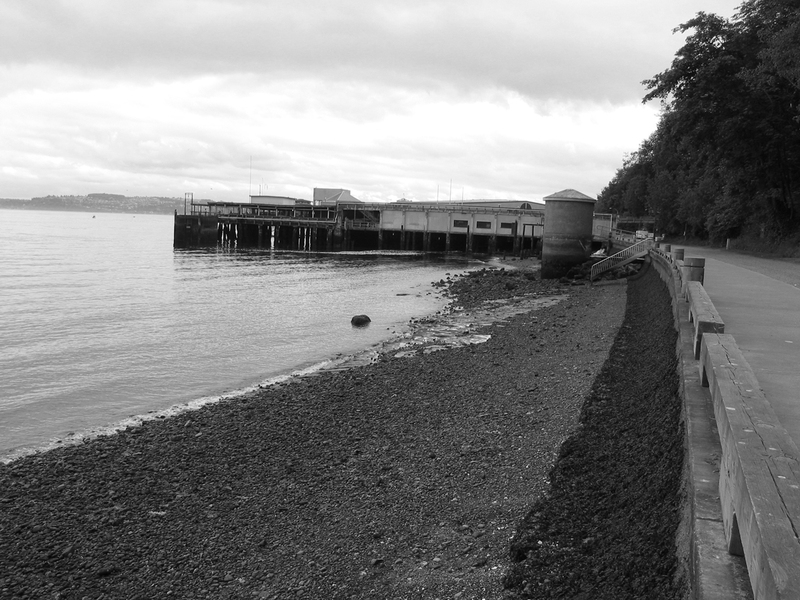 Point Defiance Park is easily my favorite place in Tacoma. Much of Bad Pennies was plotted out while walking along Owen Beach, particularly at night. Regardless of what was going on in my life or how things in the rest of the world might be going, Pt. Defiance remains a relaxing place that somehow both changes constantly and never changes at all. The highest and lowest moments of my life have usually had Pt. Defiance in them in one way or another. Fujiya’s food is among the best Japanese food I’ve ever tasted. It’s not an easy place to find in downtown Tacoma and it really isn’t the sort of place you’d expect to find. Every time I’ve gone there, I’ve felt as if I were on vacation while I was there. 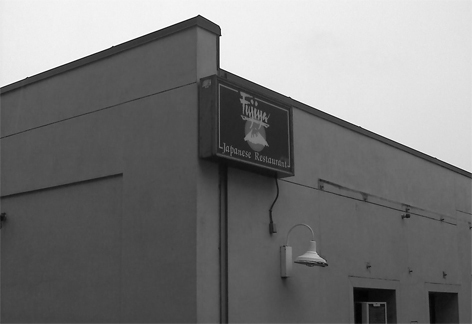 It’s also at Fujiya’s that I learned Saki doesn’t really taste good…unless you’re eating Japanese food. Seriously one of the best kept secrets of Tacoma. 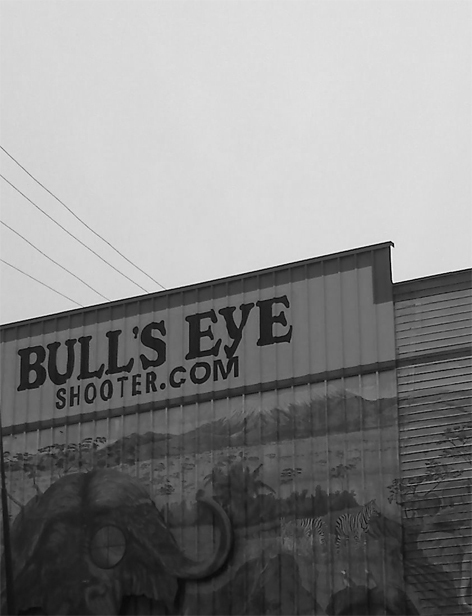 One of the best gun stores I’ve ever been to. They have an incredible selection of firearms and accessories. The staff is amazing. They’re incredibly helpful and willing to put up with questions from people (such as crime fiction writers) even when it’s clear you’re not buying anything. The indoor shooting range is the only place I ever shoot. Best of all, the whole place is professional. Everyone there has the proper respect for weapons that is often lacking these days. 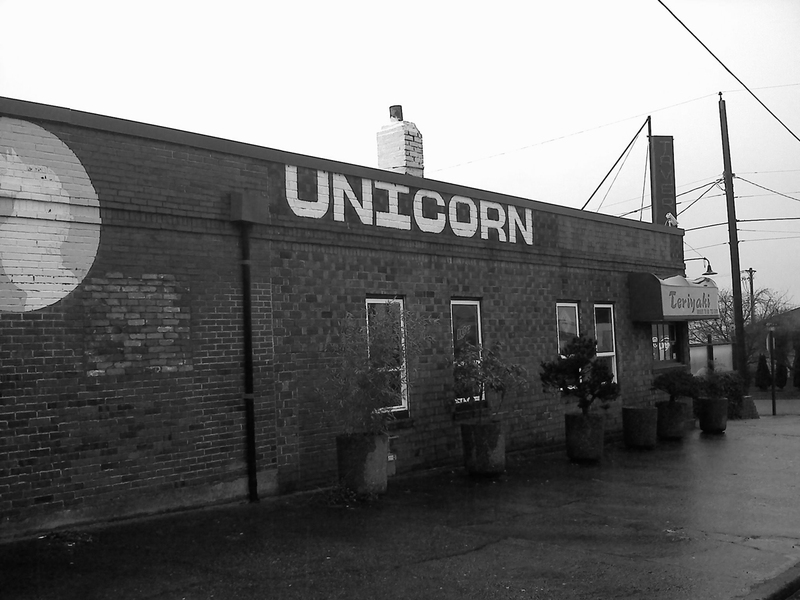 The Unicorn is a strange place. It’s the one bar in Tacoma where I never know what to expect. Sometimes the crowd is college kids. Sometimes it’s old regulars. There are nights when it’s empty and nights where you can’t find a place to sit. A friend of mine who only comes into town twice a year always makes sure that the Unicorn is one of his stops.